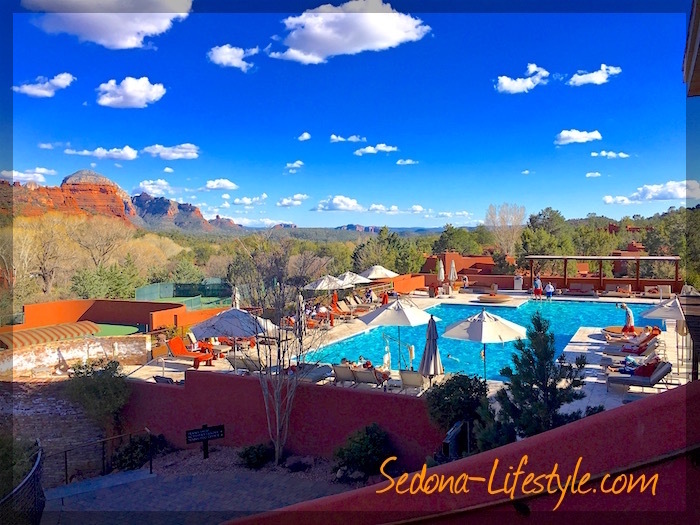 Sedona Weather March 2019 - In Like A Lion ... Out Like A Lamb! 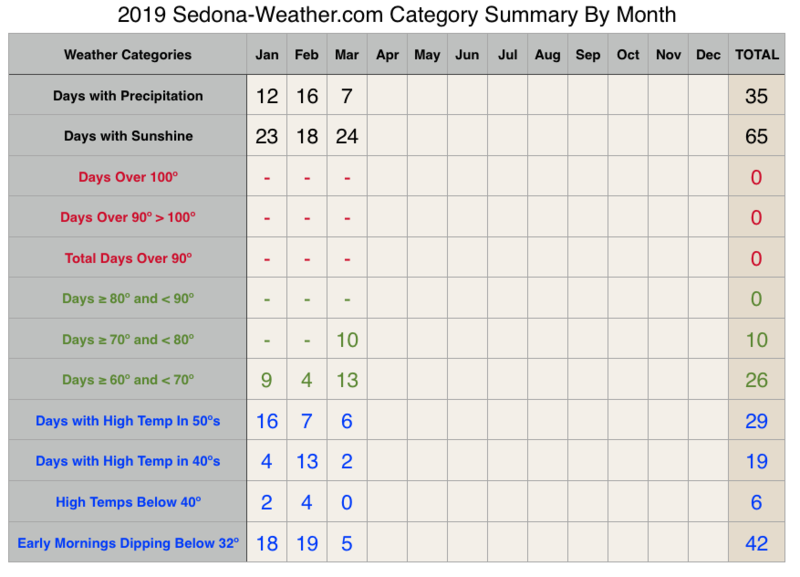 Sedona Weather March 2019 – In Like A Lion … Out Like A Lamb! 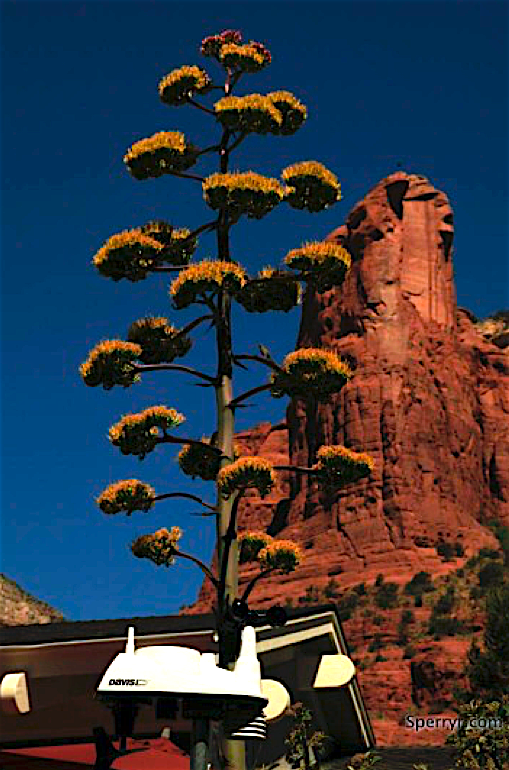 Select this link for Sedona Weather Final Summary for 2018 – 312 Days of Sunshine! The month of March mirrored the saying “March came in like a lion and went out like a lamb”. 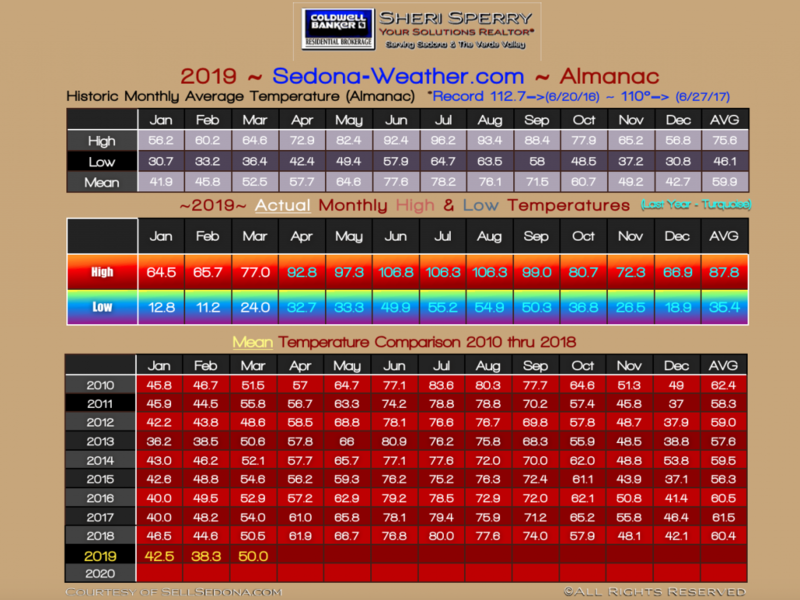 Though it was not quite as warm as 2018, Sedona March weather 2019 was roughly a very similar temperature pattern. However, the leaves on our Japanese Maple tree are just coming in now! Last year the leaves started coming in the third week March. At the beginning of the month, it felt like spring was trying to break through. Some days were in the 60ºs and some were not. The low temps were the same. Some days started out below 32º and others were above. 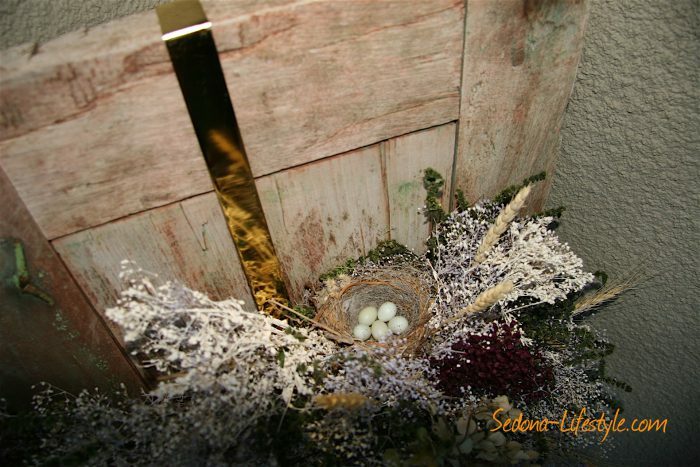 By St. Patricks Day, spring was breaking through. Flowers were in bloom along with the trees! It was so nice to turn off the heater and open the windows to get that fresh air in. Yes! This is March At Enchantment Resort! Sedona weather statistics courtesy of Sedona-Weather.com – The weather station is located in the Cottages At Coffeepot. Sedona & Verde Valley events, happenings and Sedona-Lifestyle, are brought to you as a courtesy of Sheri Sperry Coldwell Banker Residential Brokerage Sedona REALTOR®. If you are a contemplating selling your home, a prospective buyer or just curious about real estate in Sedona I would be honored to discuss our market. You can contact me at (928) 274-7355. From the moment I am contacted, you will observe my seasoned ability to provide you with “World Class Service” and that “personal touch” while utilizing a complete package of technology options that are of the utmost importance and so critical in today’s market. I will tailor REAL solutions to fit your specific needs.